Over the knee boots are very trendy for many years, being a part of the category of footwear that you can’t ignore in any kind of possible situation. Their period of glory was in the ‘80s, but their are still very trendy. 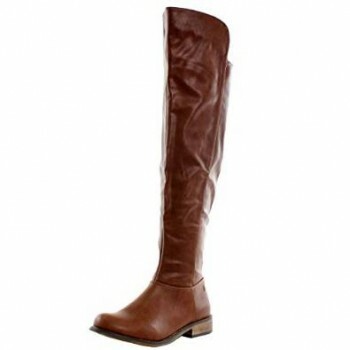 Over the knee boots can be made of leather, suede, lacquered leather or even made of velvet. No matter their fabric, they are a piece of outfit always ready to help you during the cold season and not only.